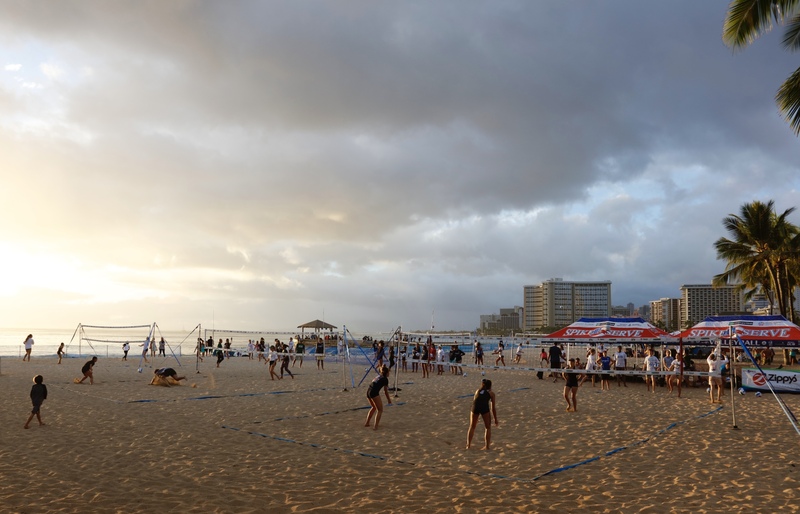 Junior Beach Tournaments to showcase Hawaii's talent. We have Olympic sized standards. Non-Current Members please go HERE and register in USAV Webpoint before registering for sanctioned tournaments. An email will be sent out the evening before tournament play with check in times. 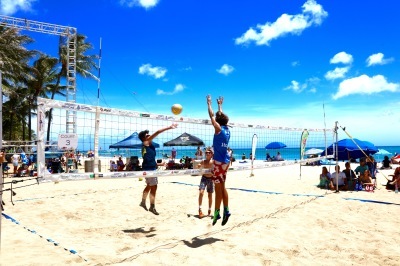 For photos go to www.hawaiibvb.com or like facebook page, Spike and Serve Volleyball . Refunds incur a $5.00 admin fee.